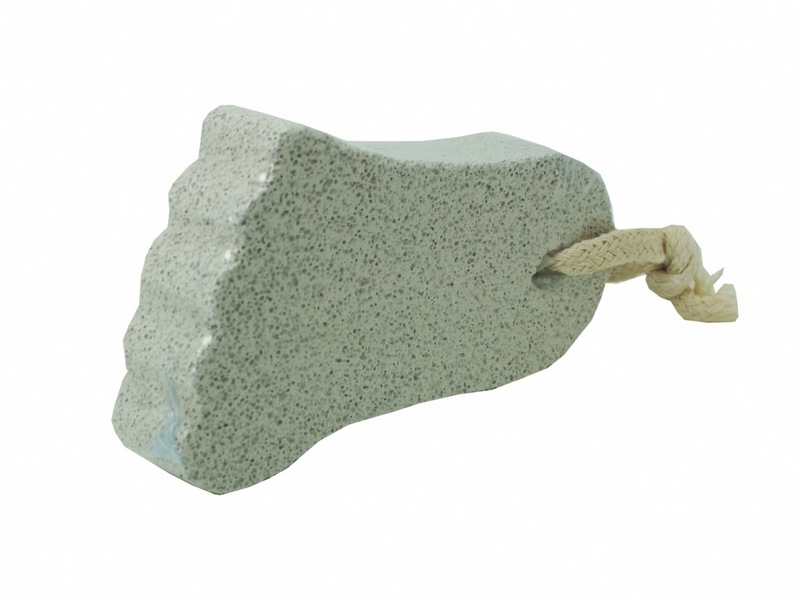 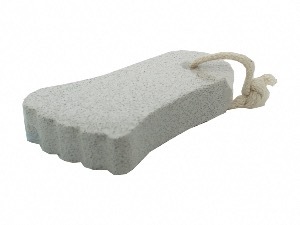 IT IS A NATURAL PUMICE STONE TO EXFOLIATE DRY AND DEAD SKIN ESPECIALLY ON YOUR FEET. 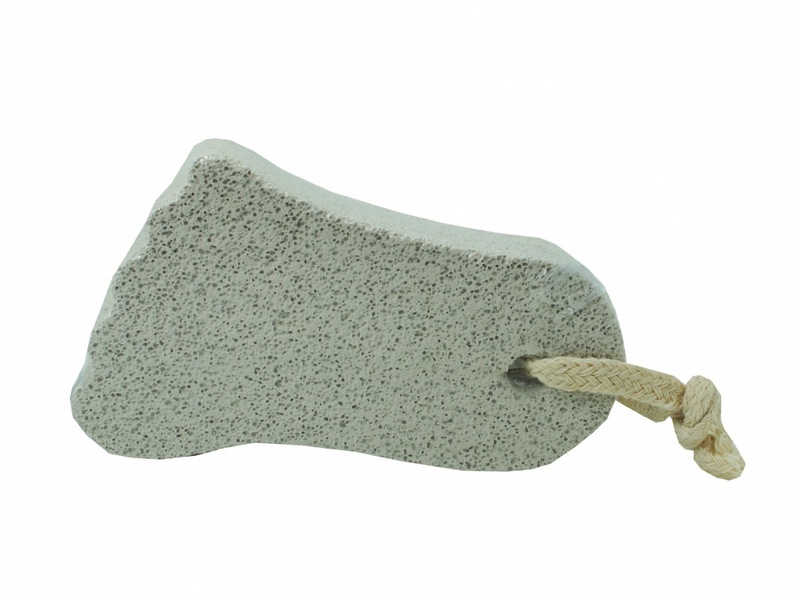 THE LAVA FOOT STONE WILL NEVER LOOSE IT'S EFFECTIVENESS OR SHAPE. 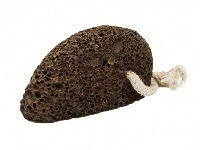 THEY ALSO CONTAIN A THERAPEUTIC MIXTURE OF BASALTIC MINERALS. 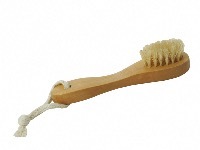 AN ESSENTIAL FOR FOOT CARE. 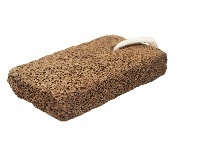 THE SIZE IS 10CM x 5CM.